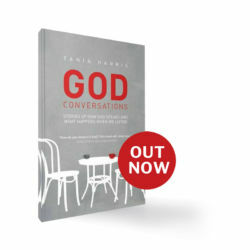 Stories of God talking to his people abound throughout the Bible, but we usually only get the highlights. 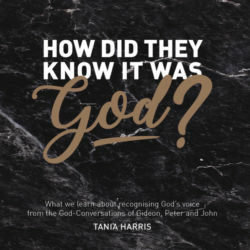 We read; “God said; ‘Go to Egypt’”, and then; “Mary and Joseph left for Egypt.” We’re not told how God spoke, how they knew it was him or how they decided to act on what they’d heard. 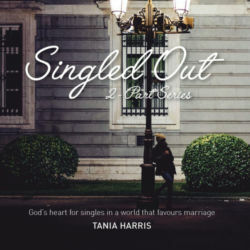 In God Conversations, international speaker and pastor Tania Harris invites you into her own journey learning to hear God’s voice. 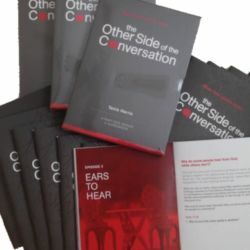 Share the doubts, fears, and wonder as she navigates her conversations with God in light of his communication with the ancients. 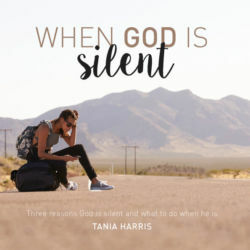 Part memoir, part teaching, this unique and creative collection of stories will help you to recognise God’s voice when he speaks and to see what happens when we listen.